Learn from insiders: As a gold member of The Open Group and an active participant in the forums, we give you the insider’s view. Learn from expert practitioners: Our instructors have delivered real architecture outcomes in large enterprises. Real-world case studies and “war stories” help you understand the How as well as the What. Exam vouchers included: The Open Group exam voucher is part of your fee. We stick with you: All courses include 12 months of after-care, including exam coaching and email access to the instructor. CC&C provides a range of training to support your architecture career path. This includes skills training for Business Architecture, Solution Architecture, Software Architecture & Design, and Technology Architecture. We also provide hands-on training in leading architecture tools including SparxEA, BiZZdesign and iServer. If you want to add value and gain recognition by applying your big-picture talents and planful approach to technology delivery, CC&C can help you build the right career road map. 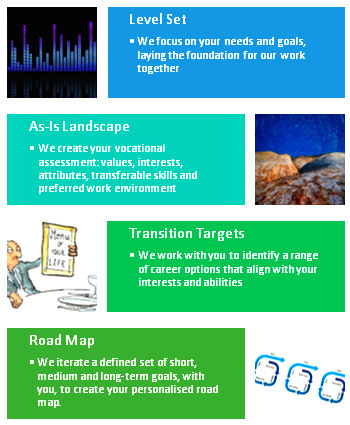 Our Career Road Mapping Service is a personalised offering that typically involves four live online sessions with your advisor, plus some homework for both parties. Our experts work with you to help you be clear about your destination and to help you lay in the right course for the future. The exact approach can be flexed and adapted to your needs and situation. CC&C personalised coaching and mentoring provides continuing support. 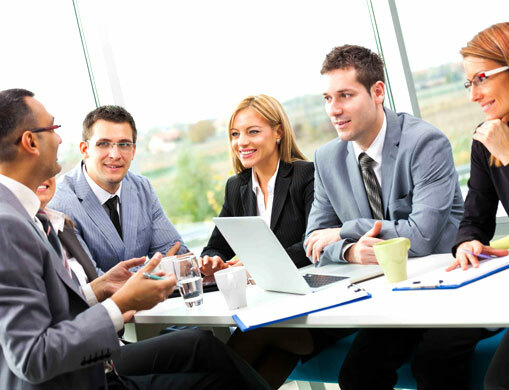 Regular meetings focus on your immediate challenges while staying focused on your career and personal goals. Your monthly one-hour call is backed up by email support. Your mentor is a sounding board who provides practical input and new viewpoints. We help you with the essential soft skills of a successful architect: effective communication, people management, political skills, the language of finance. We recommend training and development actions. We bring our global network to bear with advice, support and growth opportunities.